There’s no doubt about it. 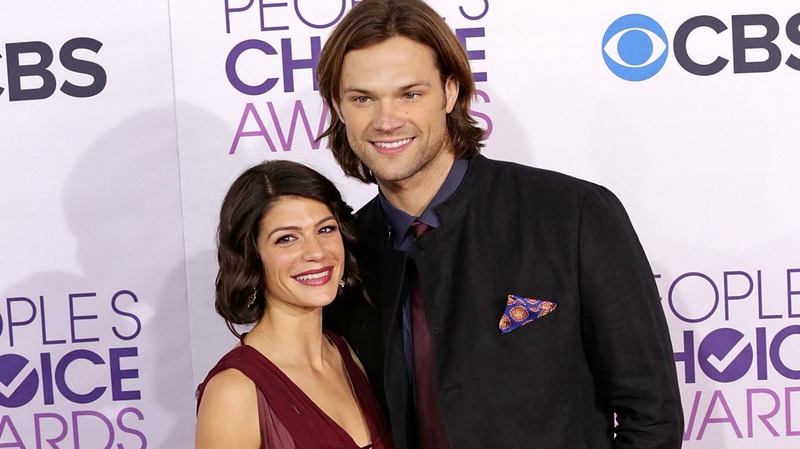 Jared Padalecki and his wife, Genevieve, are pretty much the most adorable couple out there — and now that they just had their third baby, the cuteness is expanding. Little Odette Elliott was born on March 17, and we just can’t get over how precious her first public pic with her mom is. Supernatural die-hards are already well acquainted with Genevieve, but for those who haven’t watched the whole series, she’s still something of a mystery. Here are some things to know about her. Genevieve became a series regular on Supernatural in Season 4 as Ruby and quickly hit it off with Jared while on set. The rest, as they say, is history. Genevieve holds a BA in English and a BFA in drama from the prestigious Tisch School of the Arts at NYU. She’s got an extensive theater background and has performed in regional theater productions of A Midsummer Night’s Dream, One Flew Over the Cuckoo’s Nest, Crimes of the Heart and Joseph and the Amazing Technicolor Dreamcoat. And she didn’t go through the whole “struggling actress” phase, either. Genevieve revealed in a 2013 interview that she booked a pilot pretty much right off the bat when she moved to Los Angeles to pursue an onscreen career. You’ve probably heard the moniker JarPad thrown around at one point or another, and Genevieve also lovingly refers to herself as GPad. 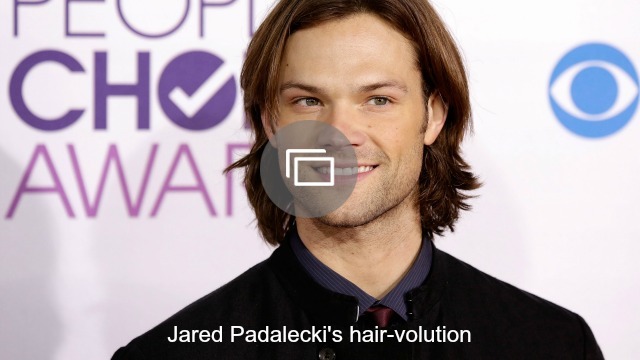 Her Twitter handle is even @realGpad. So cute. Thomas Colton Padalecki and Austin Shepherd Padalecki are pretty much perfect. We haven’t gotten to see too much of Odette yet, but we’re sure she’ll be equally adorable. Not that material things are the be-all, end-all when it comes to happiness in life, but Genevieve’s 4-carat cushion-cut engagement ring is impressive. Genevieve regularly tweets in support of the Robertson family and makes it no secret that she watches the show every darn week. The whole Padalecki family seems to spend as much time outside as possible, and it sure looks like Genevieve is totally at peace when she is out in nature. Jared told fans during a 2012 panel that he was instantly drawn to Genevieve as soon as she started working on Supernatural — and by Episode 6 of Season 4, he was pretty much head over heels. Originally published November 2016. Updated March 2017.